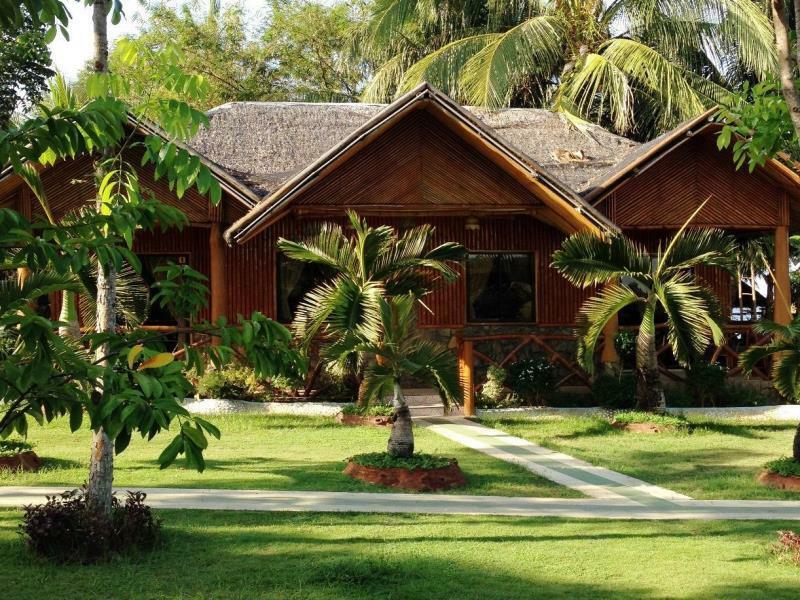 A tropical beach resort with European-style beachfront bungalows in Bacong on the Island of Negros just a few minutes’ drive from Dumaguete City. 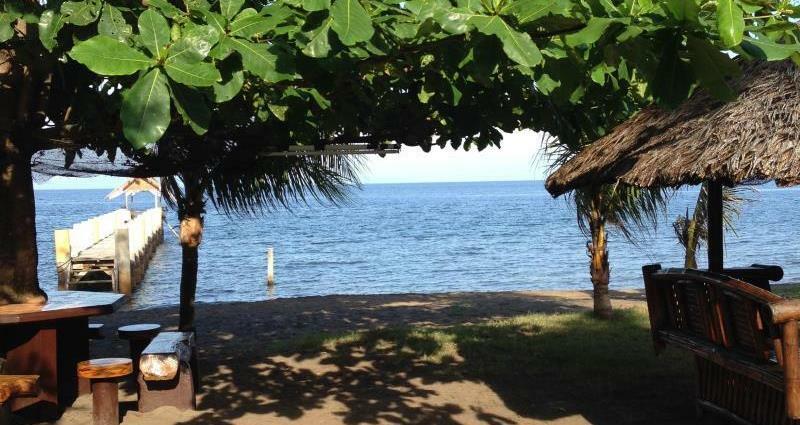 Dumaguete Springs Beach Resort is set amidst a scenic backdrop and stands just about 5 meters away from the shoreline. Austrian-owned, this resort is close to the city yet far enough away from the hustle and bustle. The place will prove to be very ideal for guests who want to spend their holiday on a vibrant island location yet can still stay in touch with the rest of the world. 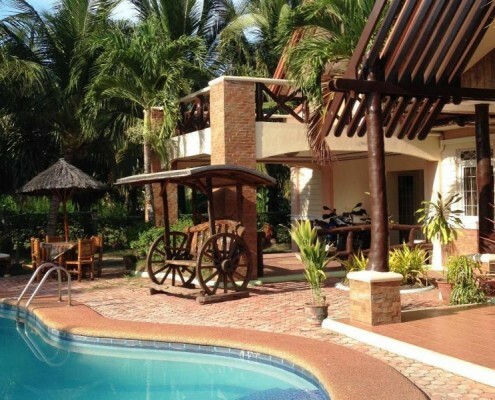 Dumaguete Springs Beach Resort offers a one-of-a-kind accommodation experience. 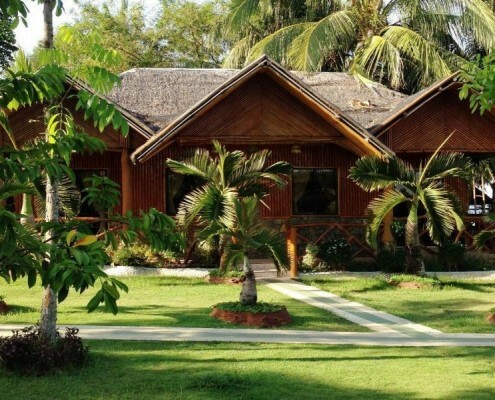 The guests will stay in native huts or bungalows all built under palm trees. These huts or rooms are equipped with cable TV, electric fan and shower. Some rooms may have air-conditioning units. Internet connection is also available in this resort. A number of huts are big enough to accommodate big groups of 8-12 people. Movable dividers have been installed between two big rooms so they can be converted into one huge room if the need arises. There is a long beachfront terrace where one can enjoy the view of the sea. They also boast of a wonderful and beautiful tropical garden. 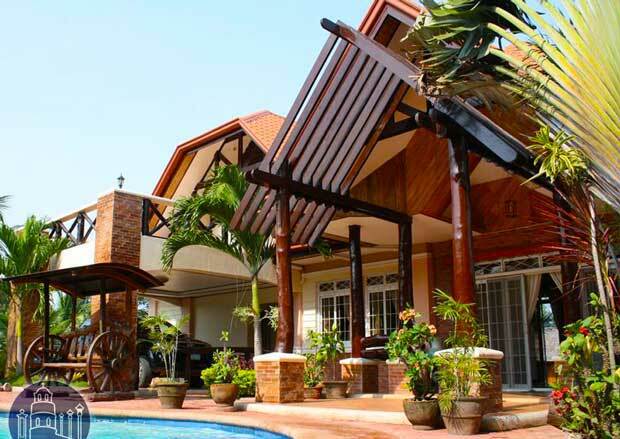 In the middle of the garden is the main house, a nice swimming pool and a cozy bar. Guests can also visit the resort’s restaurant, where one can savor simple meals which may come off as just average for fussy diners but they prepared fresh for every order. They also offer diving packages and even have their own house-coral reef in front of the resort. Their pool is also designed not just for swimming but also for dive preparations and practice. 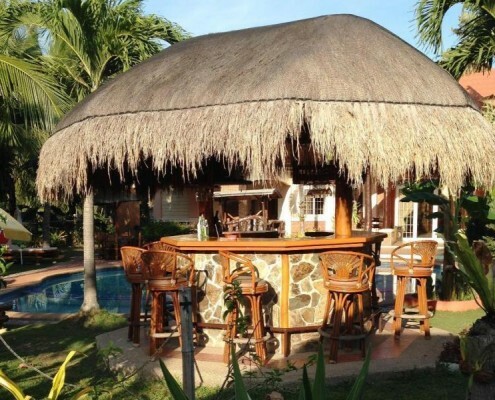 Dumaguete Springs Beach Resort also has a Jacuzzi and a pool bar. This resort hotel offers plenty of fun activities synonymous to what the island can offer. Tourist attractions abound with a location that is ironically close to the wet market. 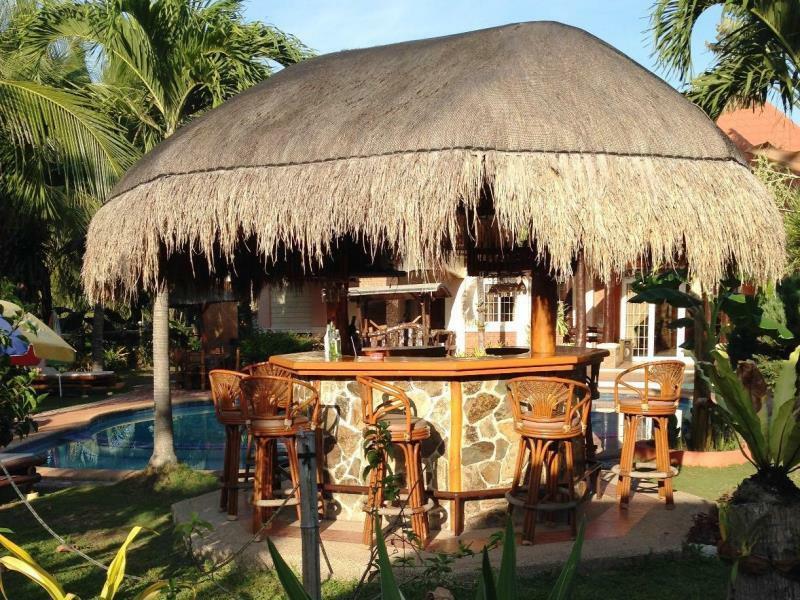 Dumaguete Springs Beach Resort is ideal for guests that want to be close to a vibrant island location with a compilation of accommodation options. It is advisable to always check and verify all the possible charges before checking in or availing of other services not included in the packages.